The new year brings on new changes at miomia. 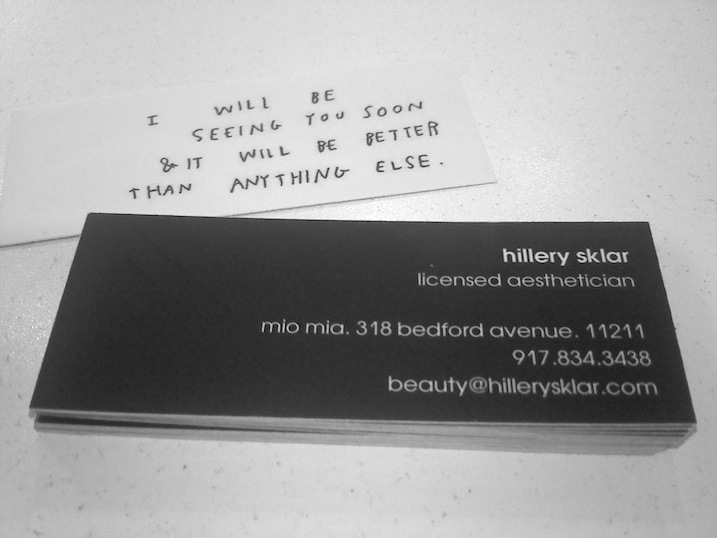 We couldn’t be more thrilled to announce our new services by licensed aesthetician Hillery Sklar. Gifted with a soothing touch, open ears, and a heart as big as your face, Hillery will be offering facials and facial waxing. 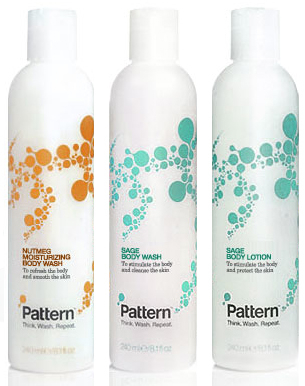 Hillery’s classic European facials exclusively feature product by Mario Badescu. Please note that Hillery’s services are by appointment only and cash only. To celebrate miomia’s collaboration with Hillery, your first 60 minute facial will only be $50 (offer good through February). Ready to take the fashion and beauty world by storm once again, Armour Beauty is the brainchild of rocker/actress/model/makeup artist and brand new mommy, Theo Kogan. This fall, get excited for three fabulously fresh opaque lip glosses in new and improved tubes. Ann-Margaret: Coral opaque, named after iconic red-headed actress/singer Ann-Margaret. To purchase Ann-Margaret, click here. Hello: Bubblegum pink opaque, an ode to Hello Kitty and 1960’s Hello Magazine. To purchase Hello, click here. 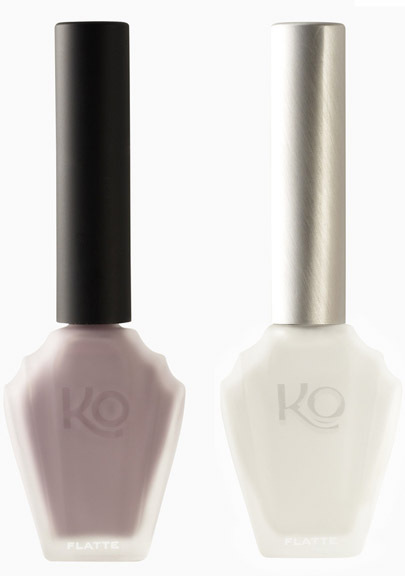 Candy: Lavender opaque, named after the Iggy Pop/Kate Pierson song and homage to Candy Darling. To purchase Candy, click here. Silver Period Candles from Delirium & Co. The Silver Period is an enveloping set of fragrances that invoke beauty, glamour, elegance and style. Imagine silver queen legends Marilyn Monroe, Ava Gardner, and Grace Kelly indulging in the “Silver Period,” a sultry time when raw beauty co-existed with strength, vulnerability and femininity. Sensual Camellia – A sultry enveloping elixir of tiare flower, gardenia, carnation petals and tonka bean. Delicate Bouquet – A flowering harmonic weave of lilac, lily of the valley, white jasmine, peach flower and ylang ylang. Pear & Violet – A rich enticing orchestration of pear, violet, sage, bergamot and tea tree. Scarlet Grapefruit – A crisp sensual merger of ruby red grapefruit, red currants, apple, mandarin, jasmine and amber.